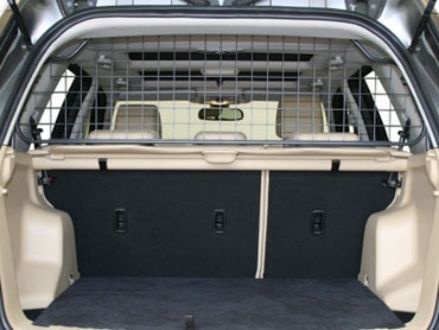 Half height<br> <br> Freelander 2<br> <br> Easy to fit and remove. No vehicle modification needed. Easy to fit and remove. No vehicle modification needed.